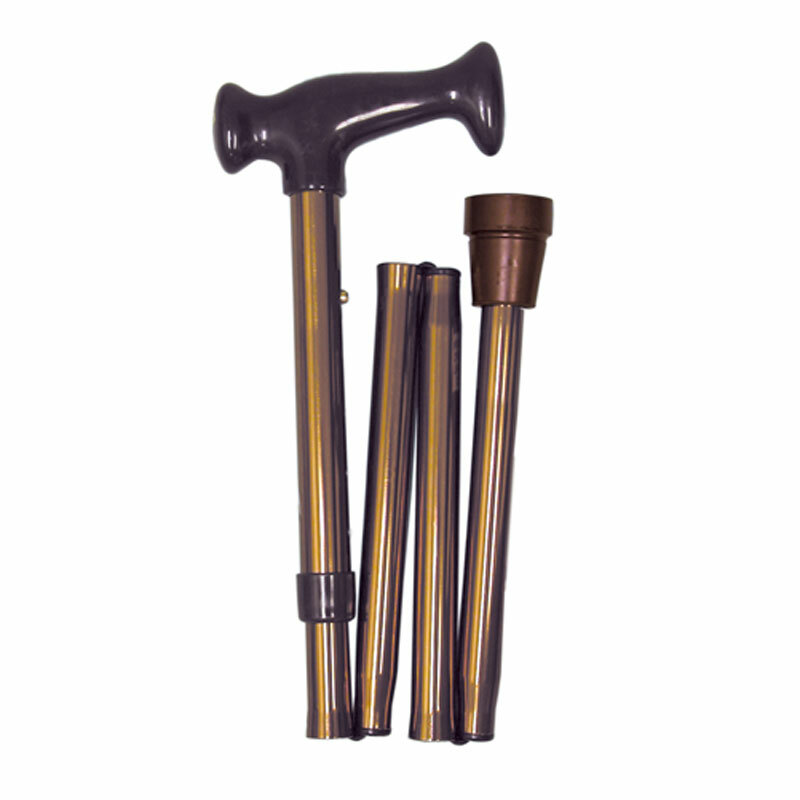 You are buying the HealthSmart Adjustable Folding Cane with Ergonomic Handle Bronze which is manufactured by Mabis DMI. Mabis is a leading manufacturer of Walking Canes. At ADW Diabetes, we do our best to offer the complete product line by Mabis with excellent pricing and fast shipping. I bought this folding cane to take on a trip to Europe after hip surgery. Cane folds to easily packable size, is light weight, nice neuteral color for man or woman, and well made. Price is BY FAR, best I could find!